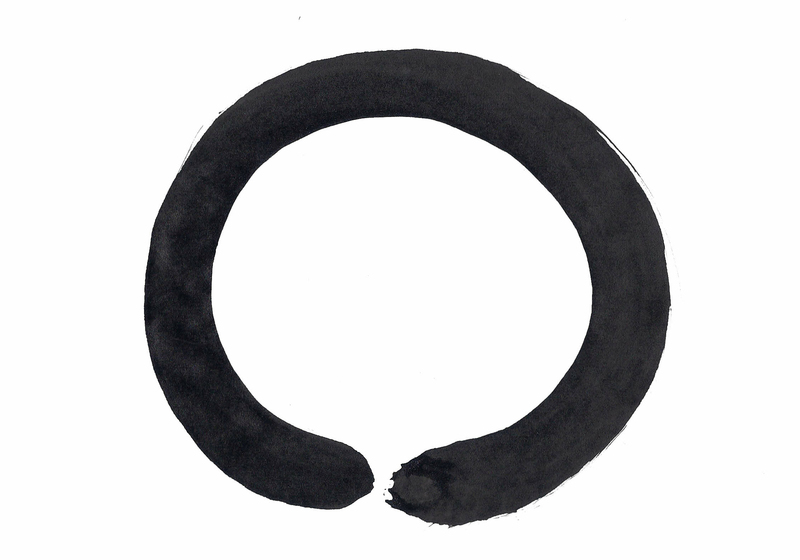 In Aikido, a person practices keeping one point, or moving from the hara, by relaxing, thinking and moving with their weight to the underside, and by putting their mind 2-3" below their navel. "Taka a ma hara from Japanese kototama theory means Heaven is in your Hara." are requirements of being able to attend class and practice on the mat. Minimum age requirement is 13. Classes are held at a variety of indoor and outdoor locations. Everyone is welcome, but our location varies and our doors are locked, so please contact us ahead of time. Wear comfortable clothing and bare feet. The Rideau Lakes Aikikokaido system has a complete curriculum of belt levels. All participants wear white belts, or as they progress - white belts and hakamas (black pleated pants) - regardless of rank. How to Register: Please contact Janice to begin classes or for further information. Rideau Lakes Aikikokaido is a continuous program located in Rideau Lakes Township.